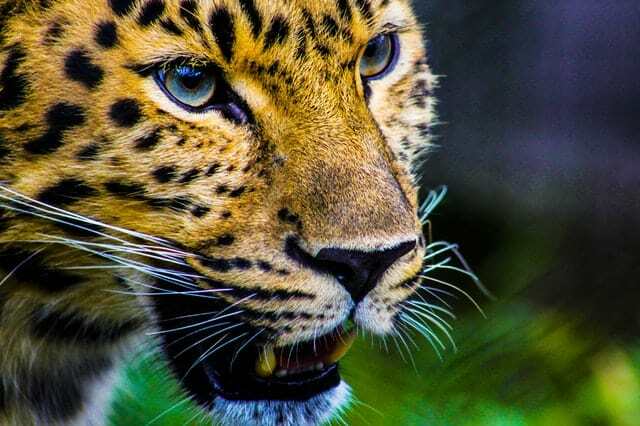 A jaguar named Valerio escaped and caused havoc in New Orleans zoo by killing 9 animals. He escaped before the authorities could sedate him. 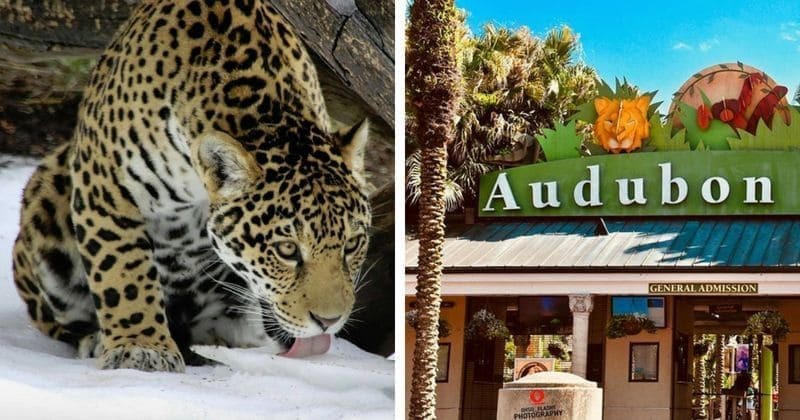 Valerio, a vicious jaguar who escaped its enclosure at Audubon Zoo before the authorities could sedate him, attacked numerous animals and caused havoc and terror at the New Orleans Zoo. A fox, which recently became Valerio's prey, succumbed to his injuries, raising the death toll to a shocking nine! He attacked five alpacas namely - Noel, Alexandria, Daisy, Lil Melody and Micia. Two other foxes and one Emu were attacked to death by the jaguar. In a press release, the officials revealed that the jaguar was first reported missing at 7:20 am, before the zoo had opened. Within an hour, the Jaguar was spotted, caught with the help of a tranquilizer and returned to its usual habitat. Even though the press release did not mention how the dangerous predator managed to escape, they insisted that the premises are now safe and there's nothing to be worried about. No humans were harmed in this quest of the jaguar. Kyle Burks, the vice president of the New Orleans Zoo, said that the animal was only engaging in "Territorial display" as Valerio, the 3-year-old Jaguar, didn't eat the animals, only attacked and killed. The zoo officials closed the zoo on Saturday in the grief of the dead animals and for the traumatized staff. The public facility was closed to investigate how the jaguar managed to escape his enclosure. People, however, are now questioning the zoo's safety measures. Fortunately, the zoo authority understands that what the Jaguar did was just his natural behavior, a jaguar being a Jaguar and they have decided to not put him down. The jaguar won't be punished for doing what he's made to do. He's safely transferred to his enclosed space. Although the situation sucked, I’m really happy that the New Orleans zoo isn’t putting that jaguar to sleep for escaping and eating other animals. I’m glad they can recognize that he was literally being a Jaguar.